Add a black 9.9 top cowling assembly to match your main prop. The black 9.9 top cowling assembly replaces the stock cowling on your kicker motor. 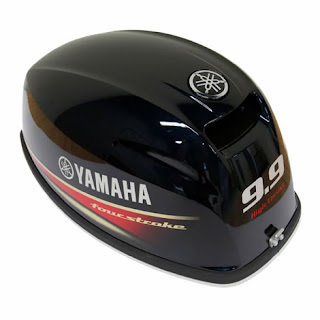 Comes with matching graphics to the VMAX SHO V6 outboard.